Rebuilt Mack Differential. Worldwide Delivery & Discount Prices Daily. We Sell Rebuilt Mack Differentials and Mack Exchange Units. Rebuilt Mack Differential exchange units are sold with a refundable core charge or can be sold outright. Hundreds of units in stock; new, used and rebuilt and all Mack models are ready to ship or deliver today. You can pick up your Mack differential at one of our locations across the USA, we can deliver it to you or ship it overseas and worldwide. It’s your call. In addition to stocking the full line of re-manufactured Mack truck differentials, repair parts and our own inventory of professionally rebuilt Mack models, we also offer comprehensive rebuilding services for any Mack differential model. We will send a truck to pick up and deliver your rebuilt Mack differential to any US city or country worldwide. We even pay for the return shipping on the core. 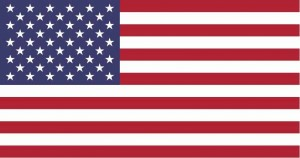 Our rebuilding services are well known throughout the US trucking industry around the world so when you purchase a rebuilt differential from us, you know you will get a quality product that will last for many years and is backed with a full one year unlimited mileage warranty from a company you can actually trust. Mack differential rebuilding and re-manufacturing facilities offering rebuilt truck differentials; rebuilt truck differentials; rebuilt rears; rebuilt transfer cases and PTO at a fraction of the cost of a new unit from a name you can rely on. Rebuilt Mack differentials sold by the Truck Differential Co. are the highest quality re-manufactured differentials on the market today. All Rebuilt Mack models are in stock now and ready to ship today from our locations all across the US. International shipping and overnight delivery is available. 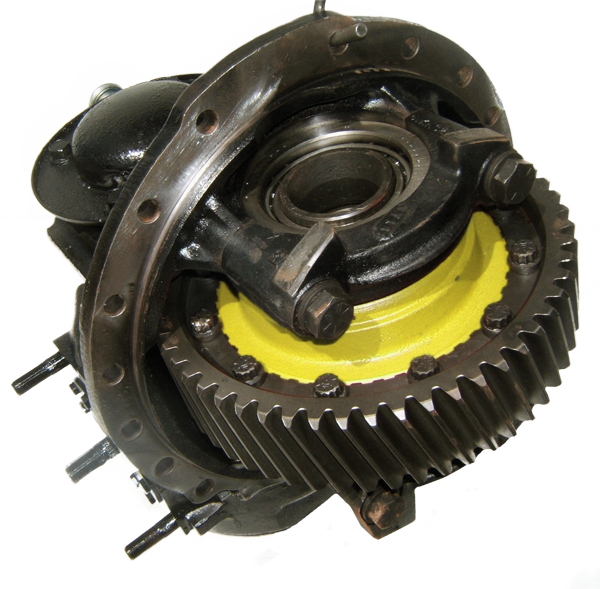 Contact us for information on your new, used or rebuilt Mack differential or parts needs.